DNA testing is considered as the future of healthcare practice. Today, DNA tests can disclose important information about your health and lifestyle. 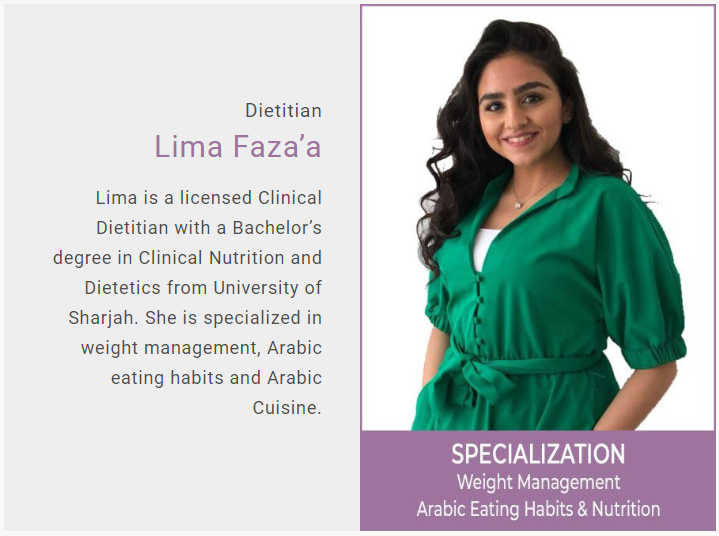 We aim to inspire our clients to invest in their health and wellbeing by providing them a full suite of personalised nutrition program, starting with genetic testing in Dubai. 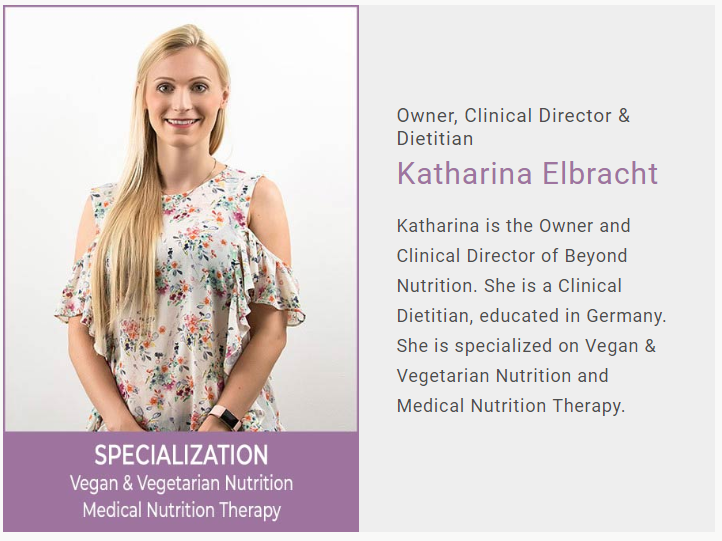 Through genetic analysis, our team of nutritionists and dieticians can formulate straightforward dietary plans and nutritional solutions to manage your health conditions and boost your workout and fitness performance. 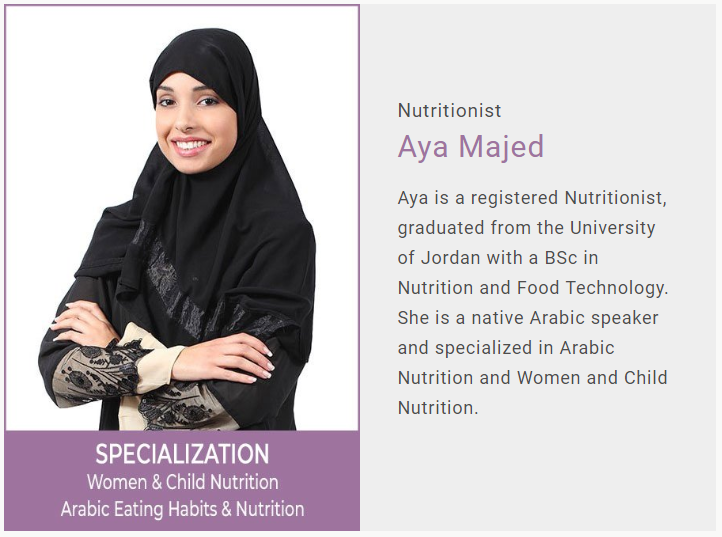 Beyond Nutrition offers a reliable DNA test in Dubai to provide our nutrition experts with a personalised snapshot of your health and use it to design a more comprehensive wellness program to address your specific needs. We analyse gene variations that may impact your body’s metabolism, absorption of carbohydrates and fats. 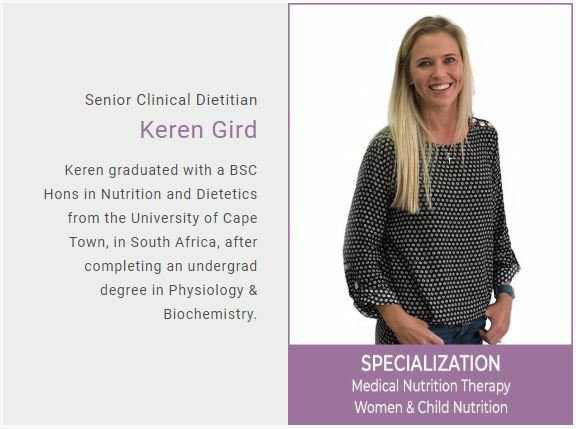 Our genetic test and analysis provides information that can help our dietitians to create a unique and personalised weight management plan based on your distinct genetic framework. We offer one of the most advanced DNA tests in our facility. We test and analyse your unique genetic makeup to determine the factors that impact your overall health and wellbeing, as well as, your risk for protracted diseases. All of this is done using advanced equipment & state-of-the-art procedures. We offer straightforward, fast, and accurate DNA testing to determine the paternity of a child. This process includes the collection of small batches of bodily fluid and tissue samples from the potential parent and the child, which is then cross-examined for similar genetic profile and makeup. Precise results are delivered using modern equipment & testing procedures. Your distinct gene variants play a key role in injury and recovery, inflammation and oxidative stress, performance, blood flow, energy, muscle and bone composition. Our DNA testing will provide relevant information as to what type of training and recovery program will facilitate faster injury recovery and benefit you the most. Client Satisfaction is Our Priority! Our team is specialized in treating Food Intolerances and Food Allergies. Why Choose our DNA tests? Beyond Nutrition offers state-of-the-art genetic testing for various uses and applications. Our partner laboratory uses the latest equipment to conduct the genetic testing. Our team is composed of licensed and seasoned international experts who are well-adept in the field of genetic testing. We adhere to international standards and follow strict testing protocols that are backed by scientific evidence and knowledge. 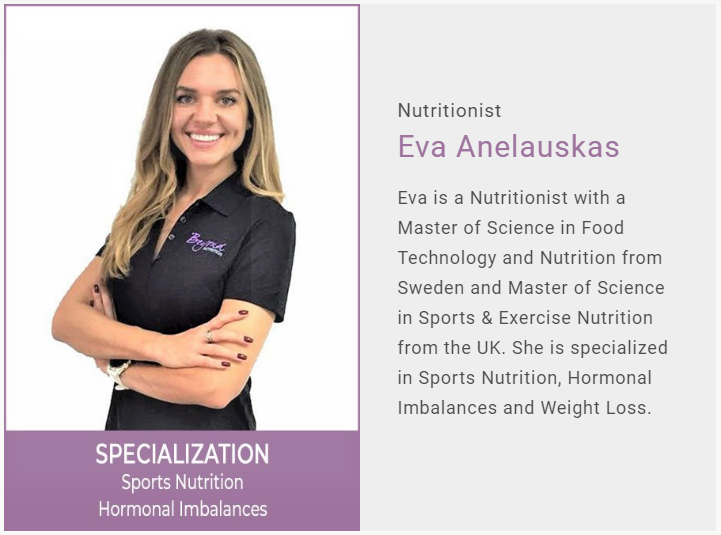 By combining DNA tests with best-practice nutrition advice, we are able to create a fully personalised holistic treatment and solution that is unique for every patient. Learn more how genetic testing in Dubai can help you achieve your health goals. Schedule an appointment by calling us at +971 4 243 4166 or sending us an email at [email protected] You can also fill up our online contact form for easier communication. 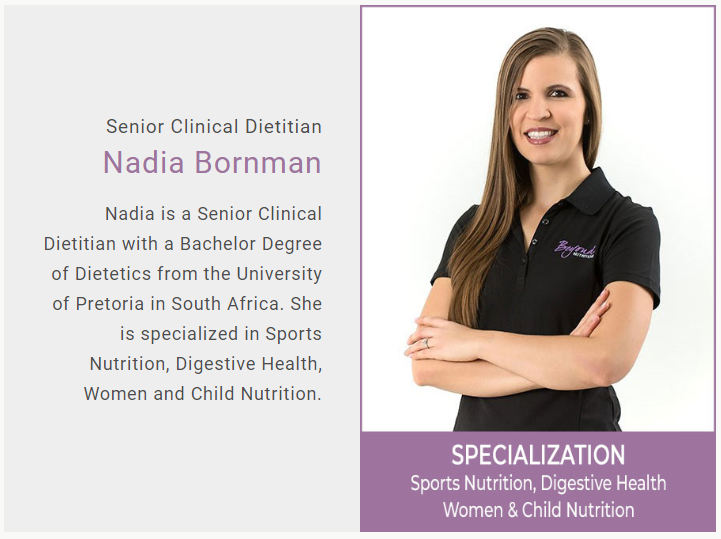 DNA Diet provides the necessary data for our Dietitians s to create a personalized weight management plan based on your distinct genetic framework. In order to provide an in-depth look and understanding of your unique dietary needs, we analyze gene variations that may influence your body’s metabolism, absorption of carbohydrates and fats, and intensity of exercise. The test results may give your Dietitian the ideal scientific base for customizing an eating plan that may help you reach your dietary goals, be it low fat, low carb, or the Mediterranean diet. Whether you are a professional athlete or someone who enjoys moderate exercise and training, DNA Sport test can be beneficial. Research shows that specific gene variants play a role in injury and recovery, inflammation and oxidative stress, performance, blood flow and respiration, energy and fuel during exercise, muscle and bone composition, your athletic potential and more. The results of this test may give important information as to what type of training and recovery program may benefit you most. Following an eating plan that is personalized for your specific genetic profile and making good nutritional choices also plays a role in improving your success in the sport that you do. DNA Health tests for multiple variations in genes that have an impact on overall health, well-being, metabolic processes and risk for chronic diseases. DNA Oestrogen tests for variations in genes that have been researched to have an impact on how the body processes oestrogen. Increased levels of oestrogen over an extended time period can have risk of developing breast cancer. The DNA Oestrogen Test identifies variations in specific genes that have shown to have be carcinogenic. Knowing what gene variations you may have can be invaluable information that can help the healthcare professional design a personalized eating plan and advise on hormone and nutritional supplements that may benefit your health. MygeneRx is a genetic testing procedure that provides information regarding a variety of prescription drugs. This test indicates whether a specific medication can be prescribed according to standard regiments, if there are guidelines for increasing / decreasing dosages, and also whether a specific medication had decreased effectiveness. Knowing how your body responds to specific medications may assist in altering the dosage, changing the medication to other alternatives or to use with caution. Paternity tests provide genetic information necessary to confirm the existence of blood relations between father and child. The test helps confirm an individual’s biological identity and aids families in establishing legal parenthood.